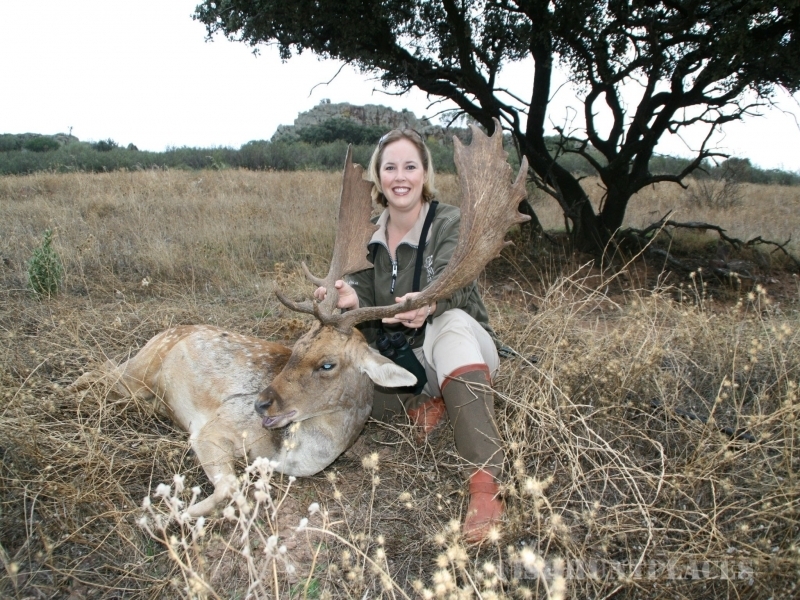 FTW comprises a team who operates hunting adventures and the SAAM Training courses on the FTW Ranch. 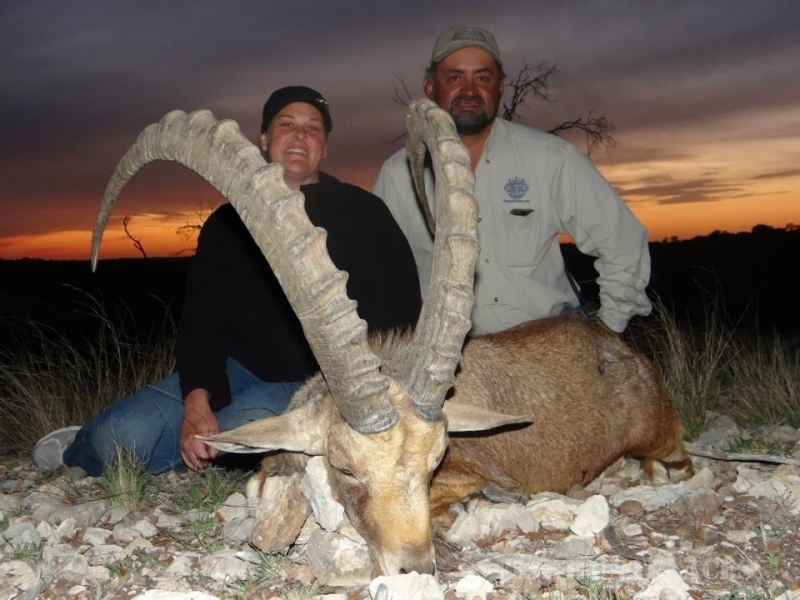 The FTW Ranch offers an exceptional fair-chase hunting experience on over 12,000 acres of rugged hills and valleys in the southwest region of the Texas Hill Country. 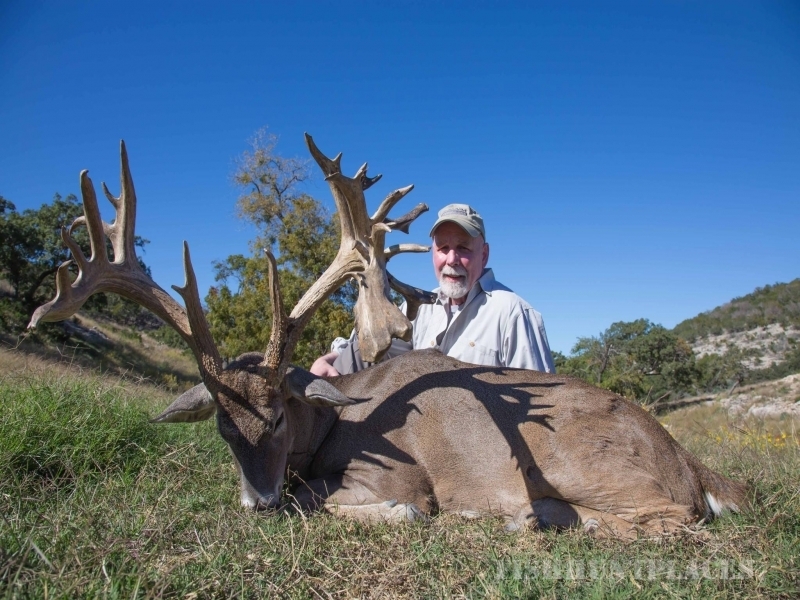 The FTW Ranch provides an ideal habitat for trophy-class whitetail deer and wild, introduced exotic species to thrive and grow as they would in their indigenous environments. 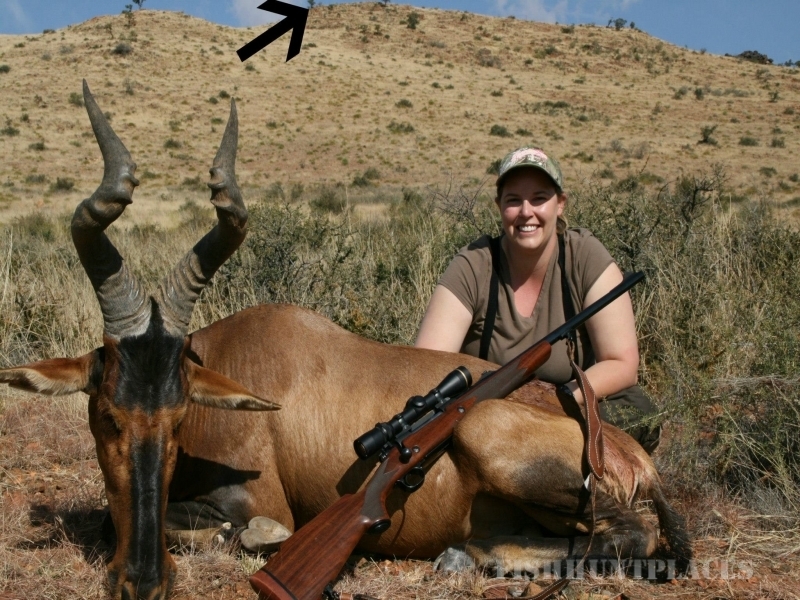 SAAM Training courses specialize in training and preparing hunters of ALL levels for any worldwide hunting adventure, costly and dangerous or otherwise. 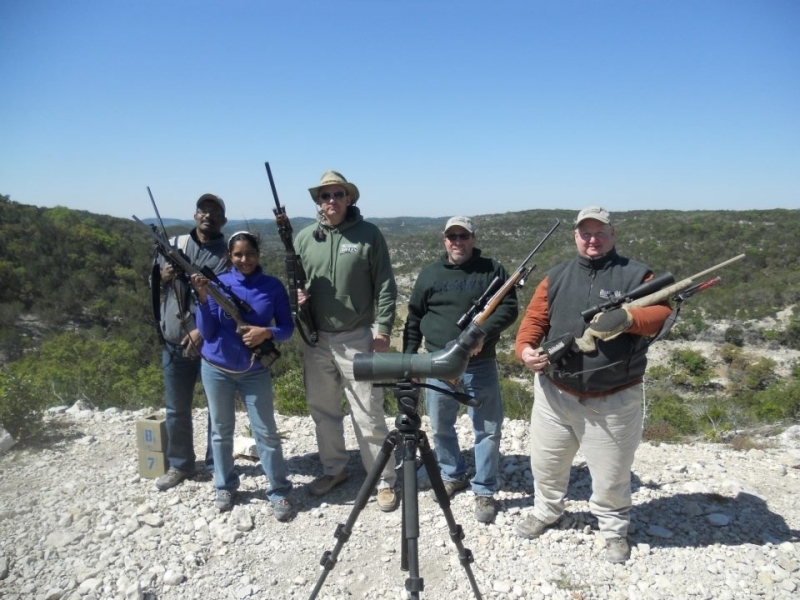 Diverse ranges situated throughout the FTW Ranch, feature angled shooting, excellent wind calling opportunities and animated, life-size, interactive target systems – all of which are designed to sharpen skills, quicken reaction time and maintain alertness in the field.